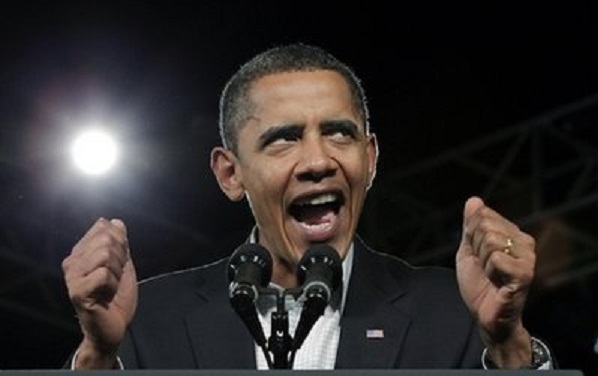 As evidence mounts that the Obama administration has once again been completely dishonest with the American people about its part in instigating and fascilitating the U.N resolution against Israel, Obama turns his attention toward Russia in what amounts to nothing more than a massive temper tantrum over the 2016 presidential election where he deliberately placed his "legacy" on the ballot and got stomped. Everything we are witnessing today stems from a statement Barack Obama made while campaigning for Hillary Clinton during the 2016 presidential campaign, when he told the Congressional Black Caucus he would consider it a "personal insult, an insult to my legacy," if the black community did not show up for Clinton. "My name may not be on the ballot, but our progress is on the ballot," Obama said. 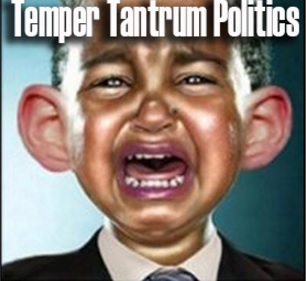 He lost when Clinton lost, and since then Obama has been throwing one of the most massive temper tantrums ever witnessed, using the office of the President to do it. Regarding Israel, there is mounting evidence which shows that the Obama administration worked tirelessly behind the scenes to arrange the UN resolution against Israel, where multiple former and current U.S. officials exposed the part the administration played, including Vice President Joe Biden phoning Ukraine’s president to ensure that country voted in favor of the resolution and Secretary of State John Kerry held a meeting in December with senior Palestinian diplomat Saeb Erekat. Further confirming that the U.S. was the main architect of the UN resolution, Jonathan Schanzer, a Middle East expert and vice president for research at the Foundation for Defense of Democracies, citing conversations with U.S. officials, states "We know that this administration was at a minimum helping to shape a final resolution at the United Nations and had been working on this for months." Since the election, Barack Obama has attacked Independent Media vehemently, for making sure that the leaks to Wikileaks of the DNC and Clinton campaign emails were revealed to the general public, with an ongoing effort from his lapdogs in the mainstream media to accuse sites that revealed the corruption within the Democratic Party, from the top down, exposed by Wikileaks, of being "fake news," spreading "Russian Propaganda." QUESTION: When did the truth become "fake news" or Russian Propaganda? That is the bait and switch, they offer evidence of a hack, but are unable to offer evidence of said hack influencing or interfering with the election because what was revealed in those emails was the truth and they cannot openly say that Russia should be blamed because they exposed the truth to the American public. It all comes down to the fact that those emails were written by members of the DNC and the Clinton campaign. It was the DNC and the Clinton campaign that clicked phishing links and allowed hackers into their systems. It was the DNC and the Clinton campaign that "influenced" the primaries between Bernie Sanders and Hillary Clinton by colluding against Sanders. It was Barack Obama that was busted lying when he claimed he wasn't aware of Clinton using a private server when Wikileaks exposed he was communicating with Clinton on said server. 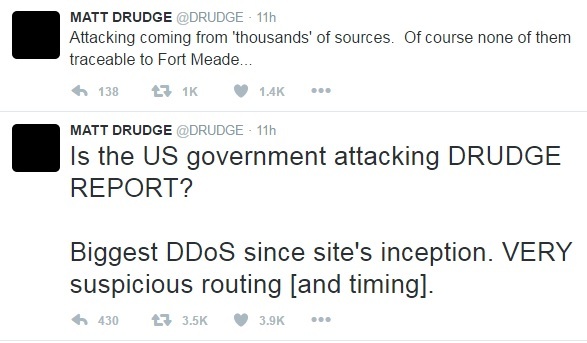 Last night, in the midst of the news frenzy over Obama's sanctions against Russia, both the Drudge Report and Russia Today, suffered DDoS attacks, with Drudge Report going down for over 90 minutes, periodically loading, then becoming unavailable again, leading to two separate tweets from Matt Drudge. The first said "Is the US government attacking DRUDGE REPORT? 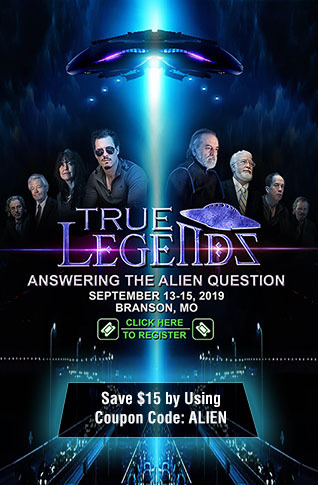 Biggest DDoS since site's inception. VERY suspicious routing [and timing]. " The second stated "Attacking coming from 'thousands' of sources. 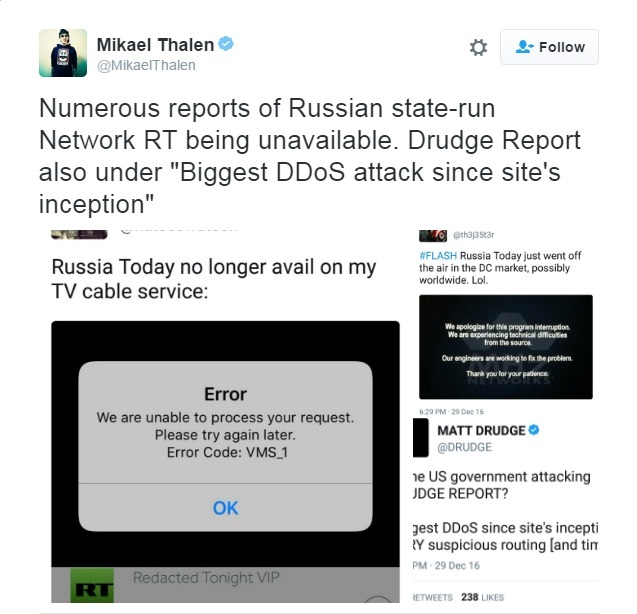 Of course none of them traceable to Fort Meade..."
Coincidentally (or NOT), we see from the verified account of Mikael Thalen, that "Numerous reports of Russian state-run Network RT being unavailable. Drudge Report also under "Biggest DDoS attack since site's inception," providing screen shots of the reports. Following the embarrassment of Turkey, Iran and Russia all brokering a cease fire deal with Syria, by sidelining Obama, completely leaving him in the dark and the cold, Russian President Vladimir Putin also issued a scathing and epic statement, crushing Obama after the Russian sanctions, saying that while he could "retaliate" he wasn't going to "resort to irresponsible ‘kitchen’ diplomacy." He also made it clear exactly how irrelevant Obama is as a lame duck president by saying that any "further steps to restore Russian-US relations based on the policies of the Trump Administration." As Zero Hedge so succinctly puts it "And with that one statement, Obama lost the diplomatic war with Russia." In other words, Putin is going to wait until the adults are in charge instead of dealing with Obama's childish temper tantrum. No doubt that Putin understands clearly the optics of taking the high road publicly, which in turn makes Obama's actions seem even more like a petty temper tantrum because his presidential candidate lost the presidential election even after he deliberately put his "legacy" on the ballot. Note - If Russian hackers were behind the Wikileaks emails, many might say we owe them a great thanks for exposing the truth that Barack Obama, Hillary Clinton, the DNC, and mainstream media refused to reveal. In effect, Obama is proving that he didn't want the American public to know the truth and he is willing to "punish" anyone that told it to them before he fades away into obscurity. What does Israel, Independent Media, Russia, and the Drudge Report have in common? They were all more supportive of Donald Trump during the Presidential campaign season than they were of Hillary Clinton. Exit Question: Does anyone really believe that Obama's attacks Israel being exposed, and the fact that the Russian sanctions hit the airwaves at the exact same time as Drudge Report and RT went down, with Drudge specifically stating it was due to massive DDoS attacks, is some kind of coincidence?